Millennium Mercedes in Bedford, Bedfordshire, is an independent Mercedes garage owned and operated by an ex-employee of Mercedes-Benz UK. He was an engineer in the technical department and has a wealth of experience to call upon. 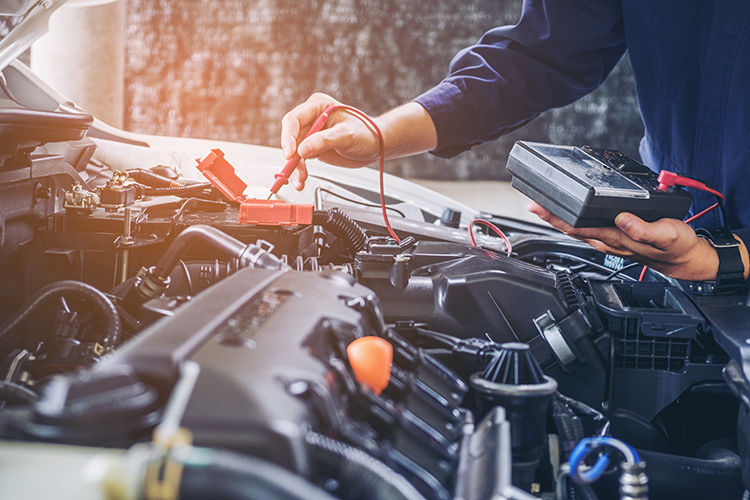 Our dedicated technicians boast the knowledge of a variety of services such as repairs, servicing, bodywork and MOTs to cater to the needs of your beloved vehicle. Richard Wilson manages our workshop with more than 30 years’ experience, so you can rest assured that your vehicle is in good hands and maintained as though it were our own. Head over to our services page to find out some in depth information about the types of services we carry out! Our garage team are all Mercedes-Benz factory-trained staff, who collectively hold more than 60 years of experience. With detailed knowledge, a wealth of experience and a friendly atmosphere we are the perfect garage for getting your car repaired in Bedford. We provide a trustworthy and reliable service that does not affect your manufacturers warranty as we are able to update the digital service record for your car.